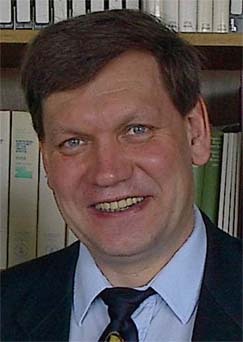 Leonid Gavrilov has said that his research indicates that the growth in mortality rate does not flatten out at any age. How confident are you of the flattening of the mortality curve at late ages in human populations? There is a good reason why more recent human data are likely to fail to show the 90-something mortality plateau first shown by Greenwood and Irwin in 1939. That reason is that our diets have shifted from “organic” agricultural to industrial, with a number of novel additions to our diet, such as high-fructose corn syrup. Indeed, it would be a falsification of Hamiltonian theory if there were no such deterioration in our aging patterns as our lifestyles have diverged from the agricultural lifestyle that we have been selected to adapt to for some thousands of years, at least among most Eurasians. By contrast, the people whose patterns of death were studied by Greenwood and Irwin lived and died before this wholesale and radical change in diet.